Электроника с доставкой в регионы: Омск, Пушкин, Ноябрьск и др. Transcend JetFlash V70 16GB - Transcend. 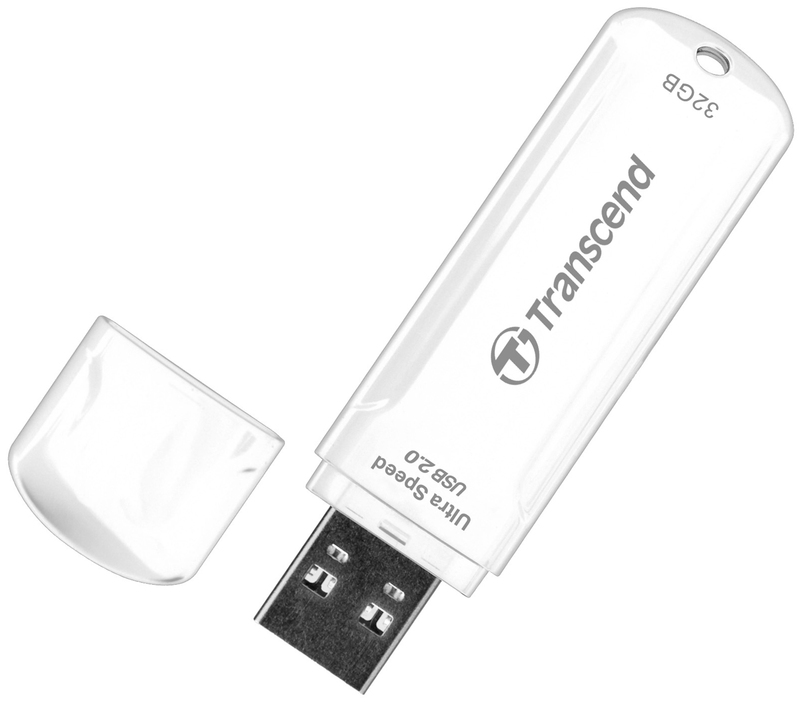 Transcend JetFlash 620 32GB USB-накопитель - Transcend. 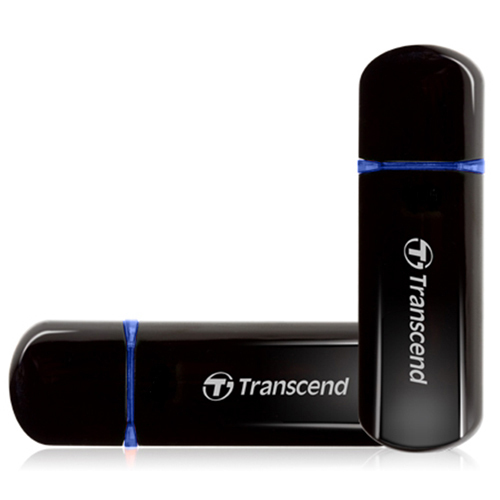 Transcend JetFlash 600, 8GB - Transcend. 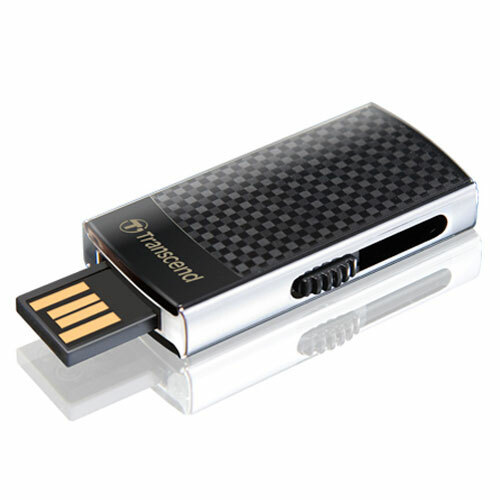 Transcend JetFlash 500, 16GB USB-накопитель - Transcend. 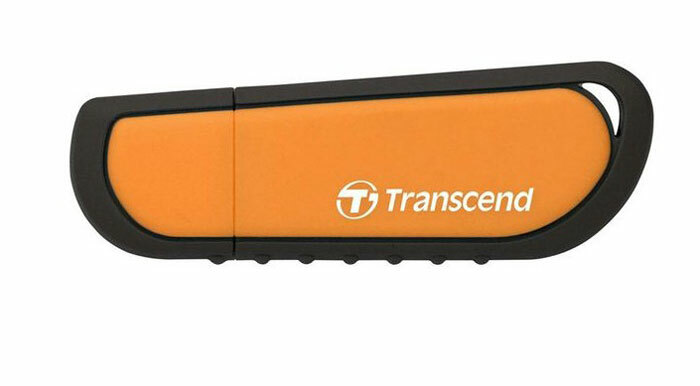 Transcend JetFlash 330, 4GB USB-накопитель - Transcend. Transcend JetFlash 620, 4GB - Transcend. 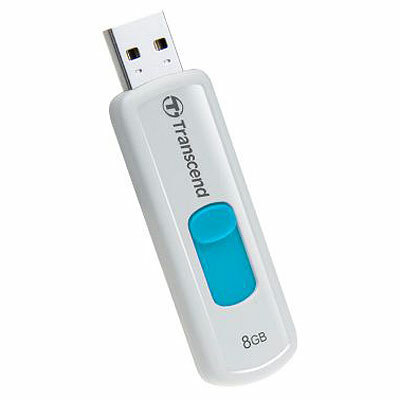 Transcend JetFlash 620, 8GB - Transcend. Transcend JetFlash V70 8GB - Transcend. Transcend JetFlash 530 16GB - Transcend. 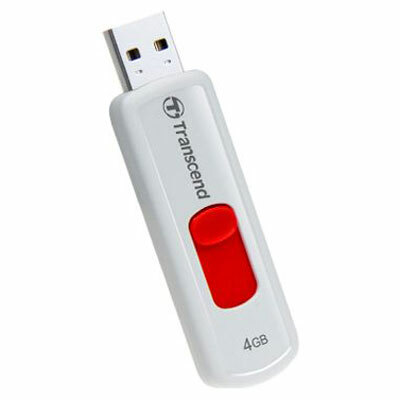 Transcend JetFlash 530 32GB - Transcend. Transcend JetFlash 530 4GB - Transcend. Transcend JetFlash 530 8GB - Transcend. 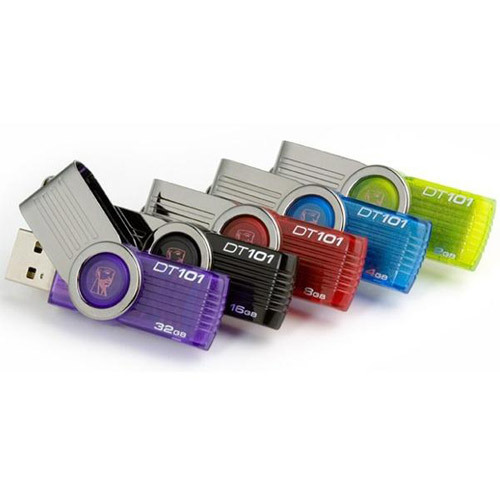 Kingston DataTraveler 101 G2 32GB USB-накопитель - Kingston. 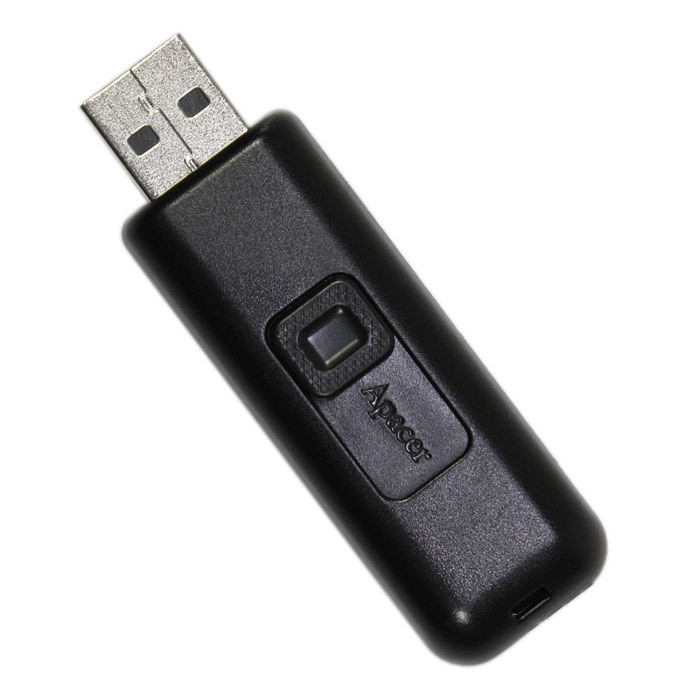 Transcend JetFlash V500 64GB USB-накопитель - Transcend. Transcend JetFlash V530 64GB - Transcend. 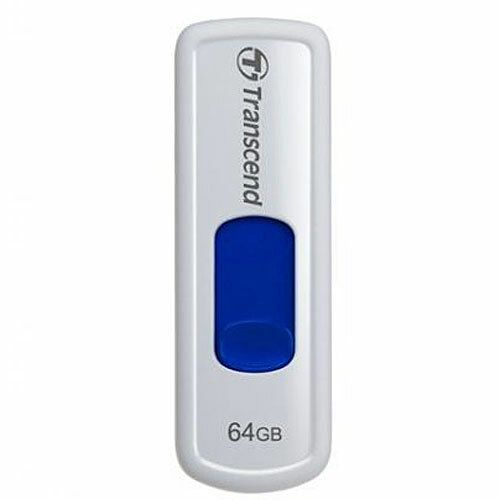 Transcend JetFlash 600 64GB - Transcend. 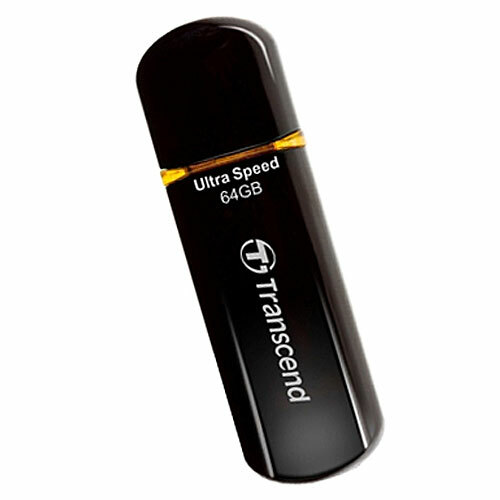 Transcend JetFlash 560 16GB (TS16GJF560) - Transcend. 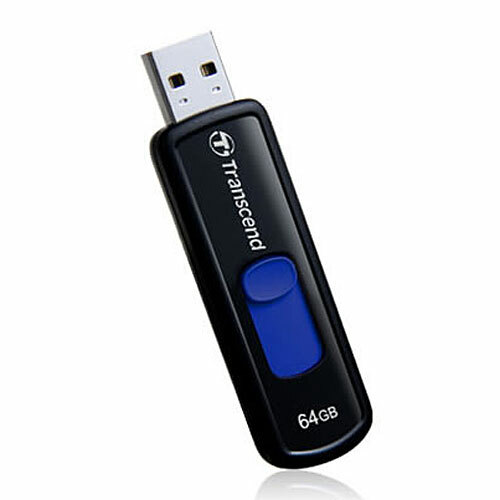 Transcend JetFlash 560 8GB (TS8GJF560) - Transcend. Transcend JetFlash 560 4GB - Transcend. 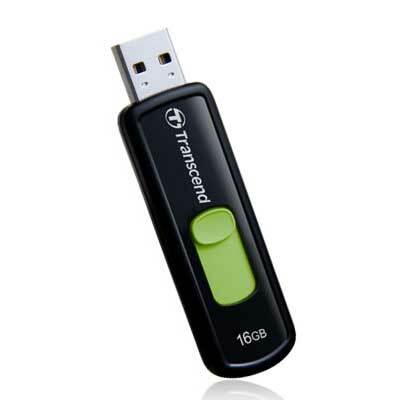 Transcend JetFlash T3S 16GB (TS16GJFT3S) - Transcend. 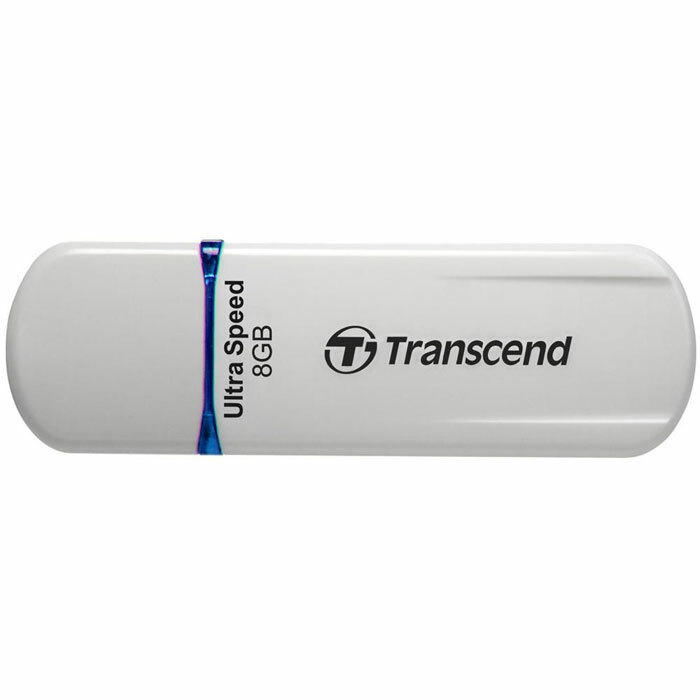 Transcend JetFlash T3S 8GB (TS8GJFT3S). Apacer AH 322 16GB, Black (AP16GAH322B-1) - Apacer. Apacer AH 323 16GB, White (AP16GAH323W-1) - Apacer. 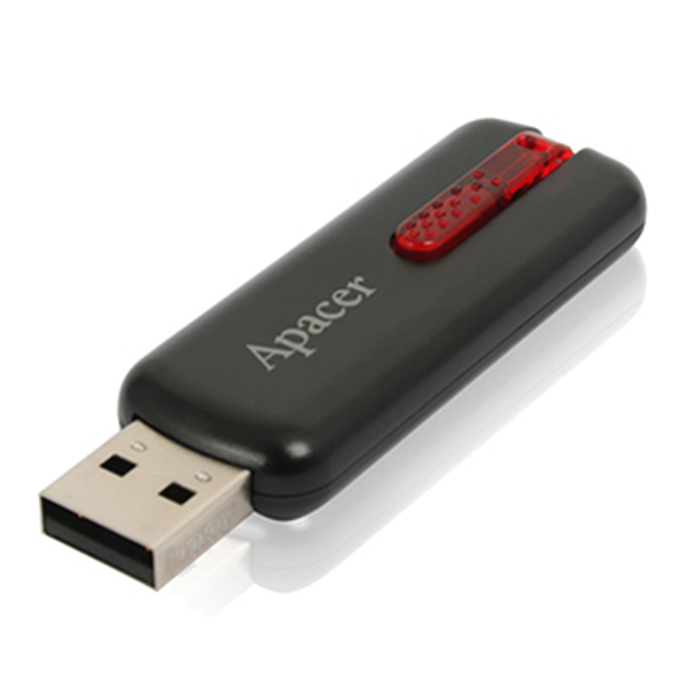 Apacer AH 323 8GB, Black (AP8GAH323B-1) - Apacer. Apacer AH 324 16GB, Red (AP16GAH324R-1) - Apacer. 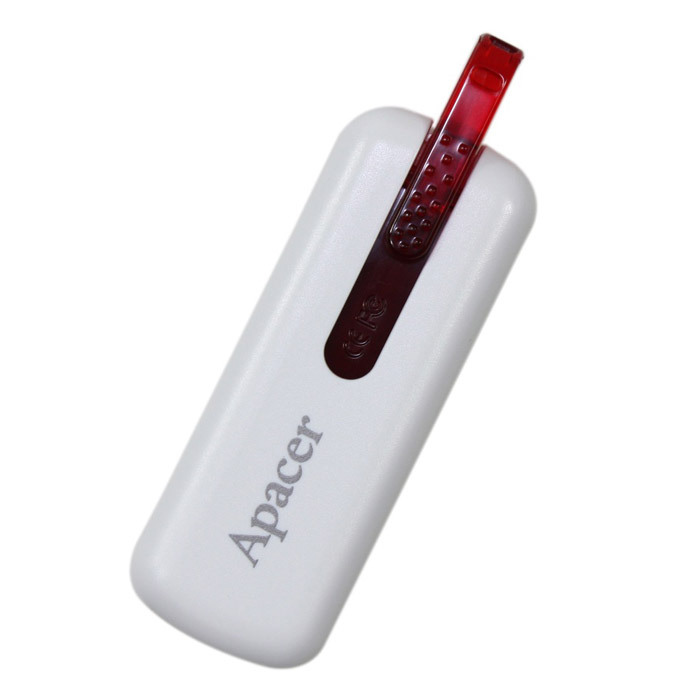 Apacer AH 324 8GB, Red (AP8GAH324R-1) - Apacer. Apacer AH 326 16GB, Black (AP16GAH326B-1) - Apacer. 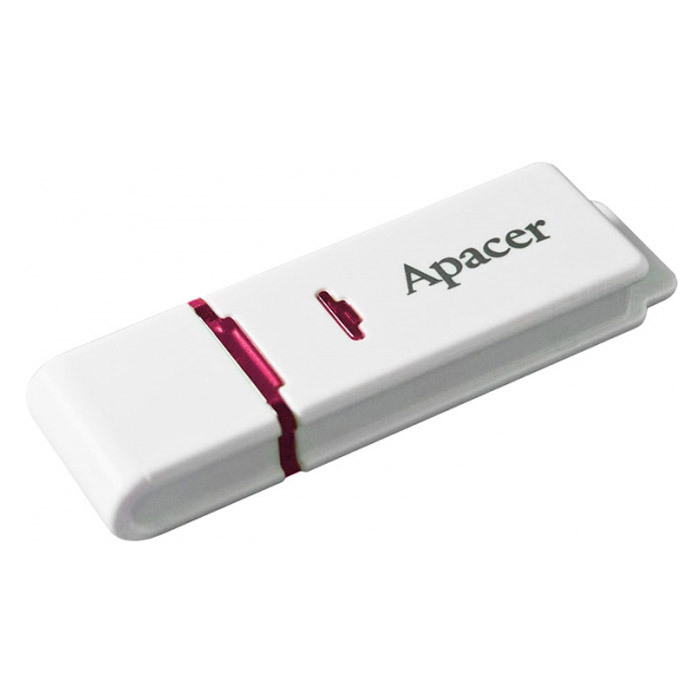 Apacer AH 326 8GB, White (AP8GAH326W-1) - Apacer. Apacer AH 323 16GB, Black (AP16GAH323B-1) - Apacer. Apacer AH 326 16GB, White (AP16GAH326W-1) - Apacer. 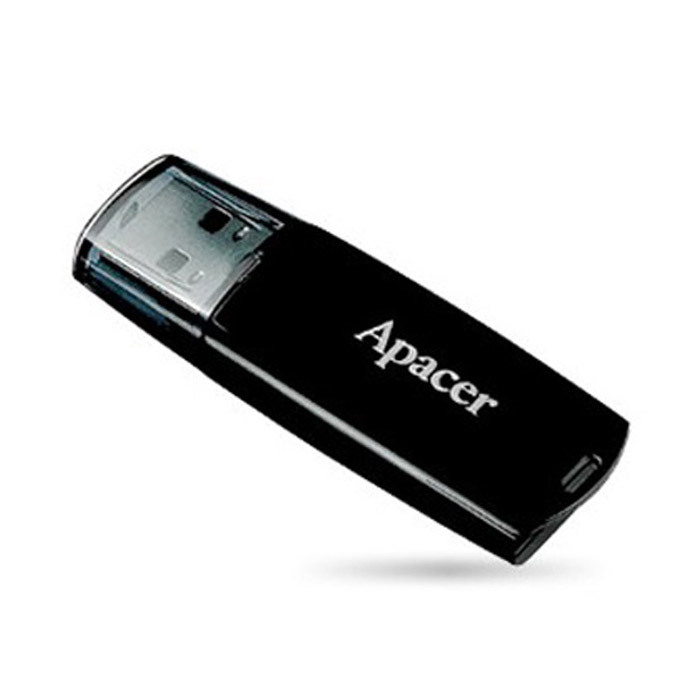 Apacer AH 326 8GB, Black (AP8GAH326B-1) - Apacer. Apacer AH 223 16GB, White (AP16GAH223W-1) - Apacer. Apacer AH 322 8GB, Black (AP8GAH322B-1) - Apacer. Apacer AH 325 16GB, Black (AP16GAH325B-1) - Apacer. Apacer AH 326 32GB, Black (AP32GAH326B-1) - Apacer. Apacer AH 350 16GB, Black (AP16GAH350B-1) - Apacer. Apacer AH 350 32GB, Black (AP32GAH350B-1) - Apacer. 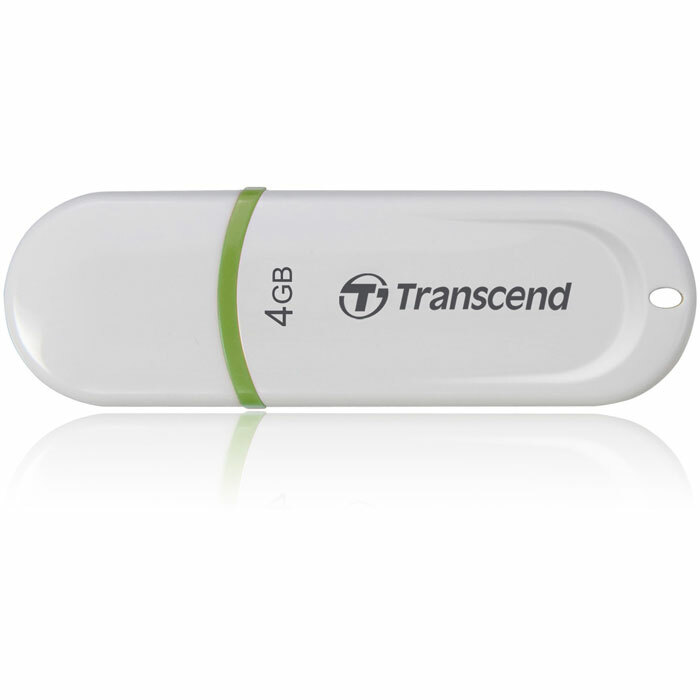 Transcend JetFlash 350 4GB (TS4GJF350) - Transcend. QUMO Optiva 01 16GB, White - QUMO.